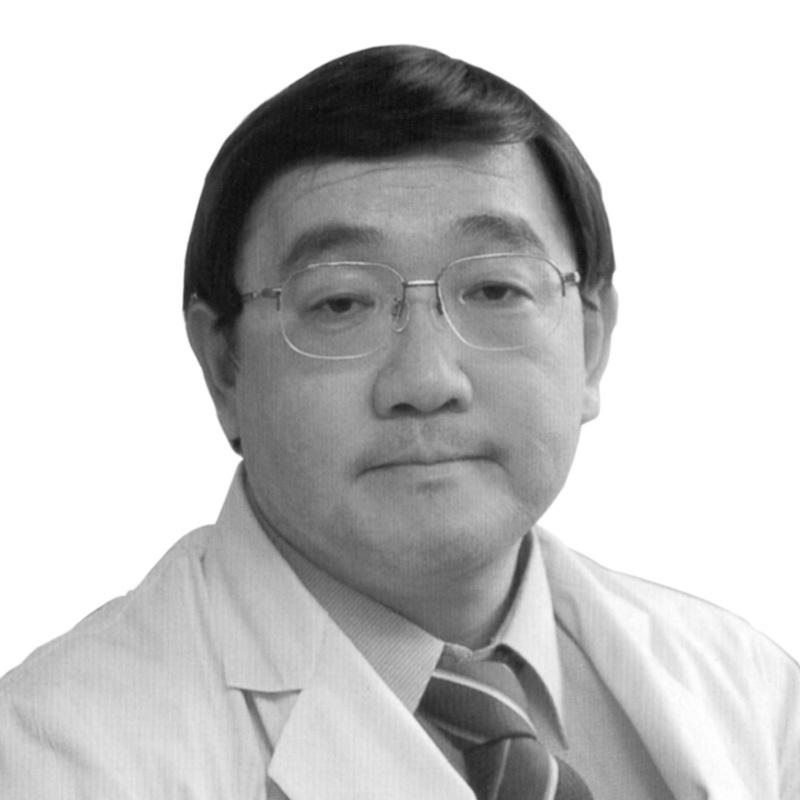 Shinya Goto, MD, PhD, is currently a Professor in the Department of Medicine (Cardiology) at the Tokai University School of Medicine (Isehara), the director and chairman of the Research Center of Metabolic Disease at Tokai University Graduate School of Medicine, Japan. He is Visiting Professor of the University of Oxford in the UK and adjunctive researcher in RIKEN, Japan. Professor Goto conducted basic research regarding the mechanism of platelet thrombus formation under flow conditions. Professor Goto also led many clinical studies both in Japan and worldwide, including REduction of Atherothrombosis for Continued Health (REACH) registry, Apixaban versus Warfarin in Patients with Atrial Fibrillation and Rivaroxaban in Patients with a Recent Acute Coronary Syndrome. Professor Goto gained his qualification in medicine from the Keio University School of Medicine, Tokyo, Japan, in 1986. After completion of his training course in clinical cardiology and cardiology-related biomedical research at the Keio University Graduate School of Medicine, he moved to the Department of Experimental Medicine, Scripps Research Institute, La Jolla, California, USA, where he completed a post-doctoral fellowship. After this, Professor Goto continued his career at Tokai University in Japan. Professor Goto is a Fellow of the American College of Cardiology. He is Co-chairman of the SSC Subcommittee on Predictive Variables in Cardiovascular Disease within the International Society of Thrombosis and Haemostasis. Professor Goto is an Editor of the Journal of Atherosclerosis and Thrombosis, Thrombosis and Haemostasis, Archives of Medical Science and International Review of Thrombosis.